Three big Western companies are investigating allegations that prisoners in China made packaging bearing their brand names. A Chinese activist who for years has documented worker unrest faced charges of “picking quarrels and provoking trouble” on Friday, in a trial seen as a bellwether of Beijing’s approach to containing labor tensions. Global uncertainty and headwinds continue to buffet the world’s second-largest economy. For workers like Li Jiang, factory closings represent a failed promise of a better life earned far from home. When Chinese leaders convene this week for a four-day meeting on the future of the country’s economy, the biggest news might have to do with babies. A look at the realities of working life in China, following Jeremy Hunt’s suggestion that Britons need to work as hard as the Chinese. 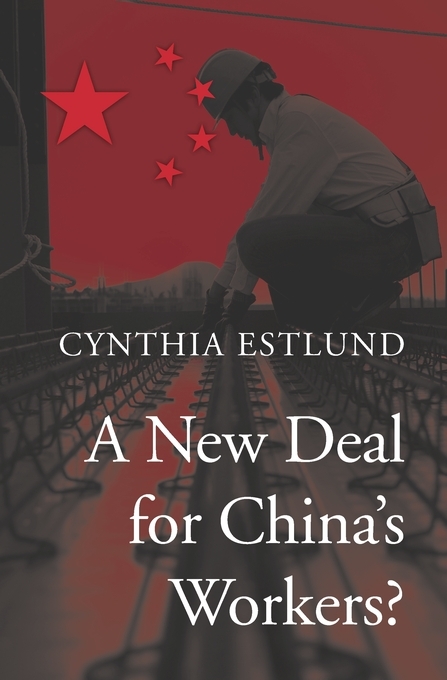 China may face a staggering challenge as it attempts to adapt to the realities of a new age. The death toll in for an explosion at a Chinese auto parts factory has risen to 75 people, as investigators fault poor safety measures and news reports reveal that workers had long complained of dangerous levels of dust. Chinese authorities have deported scores of foreign models whom they detained earlier this month in Beijing on accusations that the models were working illegally, said a model who once worked in China. Thousands of workers rampaged through an industrial area in southern Vietnam in what reportedly began as protests against China’s stationing of an oil rig in disputed waters off of Vietnam’s coast. China unveiled guidelines on its long-awaited income redistribution plan by saying it would boost income for the poor, tighten its grip on illegal income and ask state companies to contribute more profits to the government.